Live Nation continues The War on Straws. 50 House of Blues Entertainment venues have now implemented a straw-by-request policy. The Live Nation-owned venues have made plastic straws and other “accessible alternatives” available only upon demand. 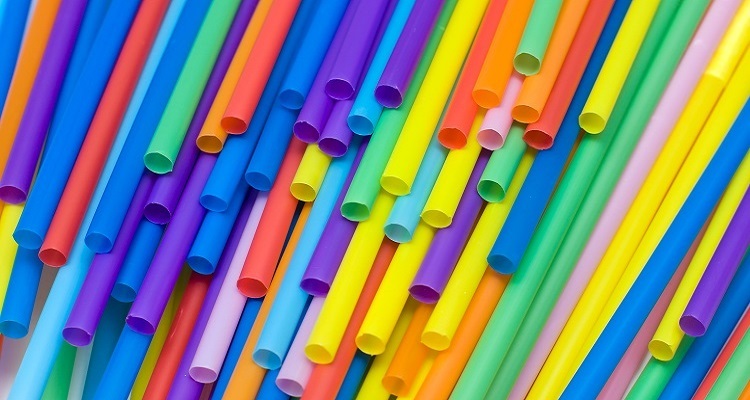 Live Nation had previously done away with straws at its 52 amphitheaters in the US. The company wants to eliminate over 6 million straws at the end of 2018. ‘How to Beat the Competition,’ by YouTube. It’s simple: just copy their features and pay your creators large sums of money so they don’t leave. Amidst fierce competition from Twitch, IGTV, and Patreon, YouTube has offered select content creators hundreds of thousands of dollars to promote and use its recently unveiled donation and paid membership features. The company hopes to keep popular influencers from leaving the site for Twitch and Patreon. The features haven’t proven popular, however, as the Google-owned video platform keeps 30% of every donation. Most content creators still rely on sponsored content and advertising cuts, as well as sponsorships on their Patreon pages. The New York Times finds how easy it is to buy YouTube views. In a recent piece, New York Times writer Michael H. Keller discovered how YouTube struggles to eliminate fake views sellers on its video platform. One seller, Martin Vassilev, has sold about 15 million views so far this year and earned over $200,000. His website – 500views.com – connects content creators with services that offer YouTube views, like, and dislikes through computer algorithms. Investment investment recommendations – powered by ‘Spotify and Netflix’-like algorithms.